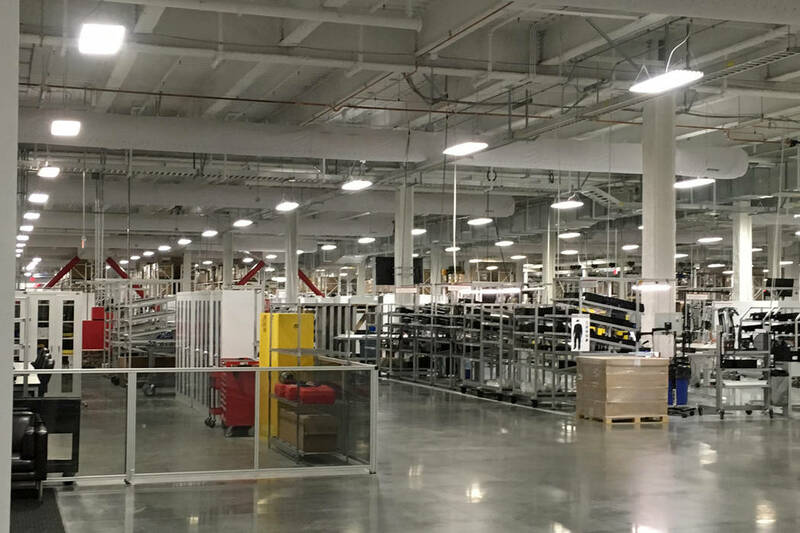 RENO — Tesla added more than 800 employees and $459 million in capital investment at the giant factory in Nevada that manufactures batteries for its electric cars during the fourth quarter of last year. The Reno Gazette-Journal reports the latest tax incentive audit from the Nevada Governor’s Office of Economic Development shows private spending surged past the benchmark needed to ensure Tesla’s state tax breaks. The fourth quarter additions brought employment to nearly 3,250 and capital spending to $3.7 billion. The state set the minimum capital investment benchmark at $3.5 billion in 2014 when the Legislature approved a subsidy package of $1.3 billion over 20 years to draw Tesla to Nevada. The investment needs to reach about $10 billion for the factory to qualify for the entire amount.